Polish precious garnet stones to preserve their shine. Garnet gemstones have been used in jewelry for thousands of years; they were first favored by the ancient Egyptians. Garnets can be a variety of colors, including red, yellow, orange or, most commonly, reddish-brown. 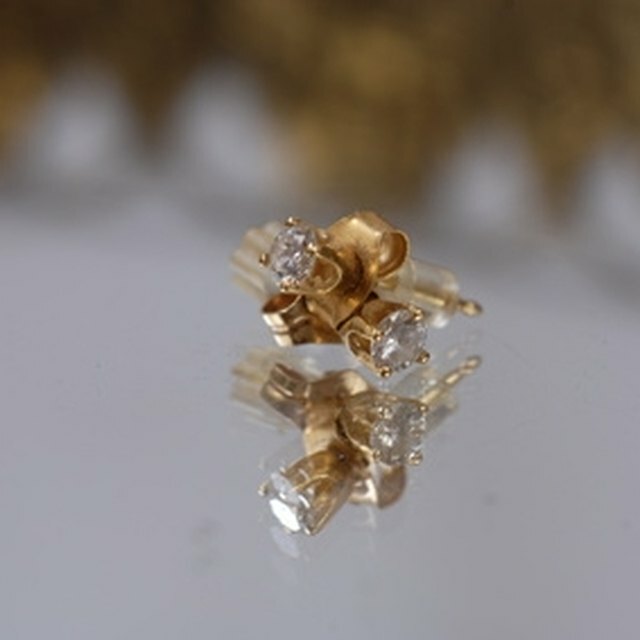 These stones are hard and durable and can last a lifetime with a little loving care. To keep their luster intact, polish garnet stones by hand regularly. Rub the garnet stones with the clean cloth to remove any dust. Use soft, lint-free microfiber cloths to protect the gemstones. Mix a small amount of mild liquid hand soap with lukewarm water. Stir the soap and water with the baby toothbrush. Do not use too much soap; a drop or two is enough. Use the baby's toothbrush to gently scrub the garnet stones to remove dirt and grime. The brush you use to cleanse your garnet stones must be soft to prevent scratching; the bristles of a baby's toothbrush fit the bill. Rinse the soap off the stones with fresh water. Do not leave any soap residue on the stones, as it can build up over time and dull them. Allow the stones to dry. Polish the stones with a clean cloth by buffing them using a back-and-forth motion. 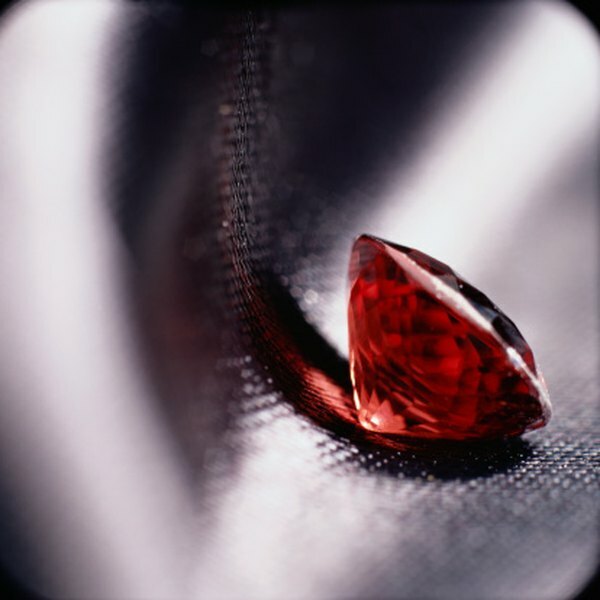 Use soft cloths to frequently polish and clean garnet stones. Protect your garnet stones from exposure to harsh chemicals and extreme temperature changes. You can use an ultrasonic jewelry cleaner if you have one on hand.